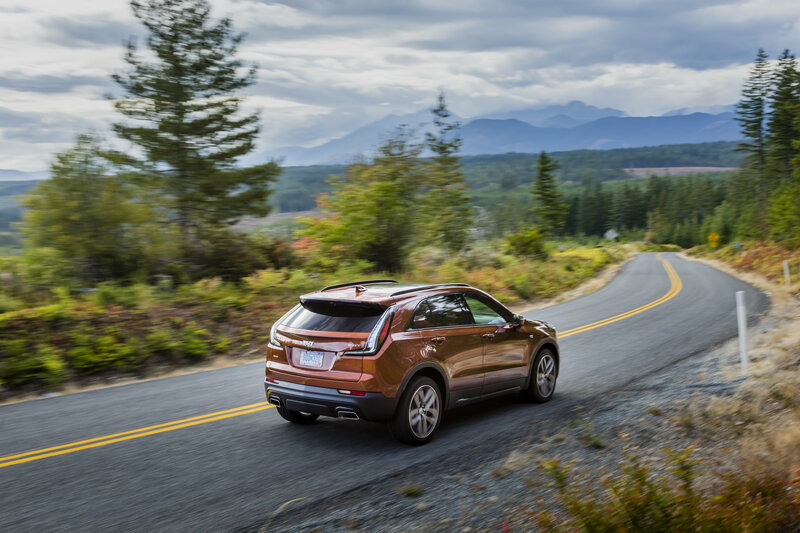 Last week, Cadillac invited dozens of journalists to Seattle to sample the all-new XT4 on varied types of roads over the course of about 160 miles and several hours. As of today, I’m allowed to share my driving impressions with the world. 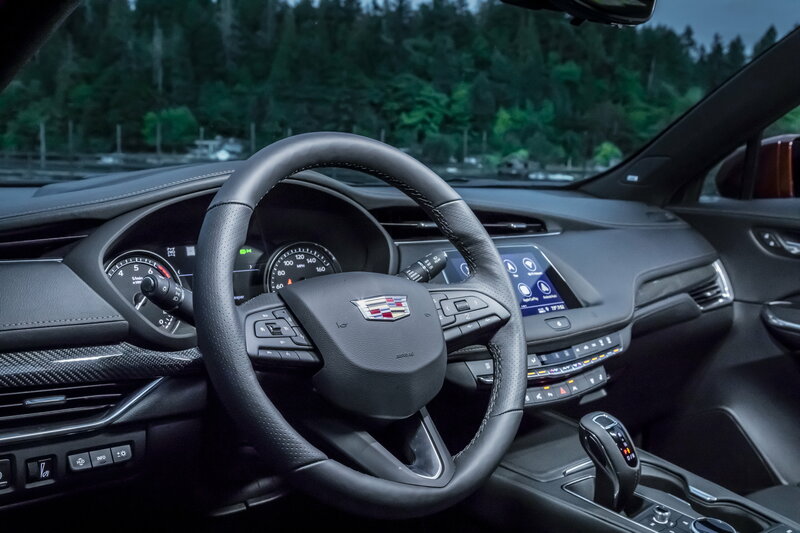 But first, stop me if you’ve heard this song before: Cadillac is in the midst of a product renaissance. The great, world-beating products that people will want to buy are just a couple of model years away. The Germans and Japanese will be rushing back to their drawing boards. This happened multiple times since the first CTS appeared on the scene back in 2003. Let’s dive into the new entry level Cadillac and see if those shopping for luxury compact crossovers should consider it. 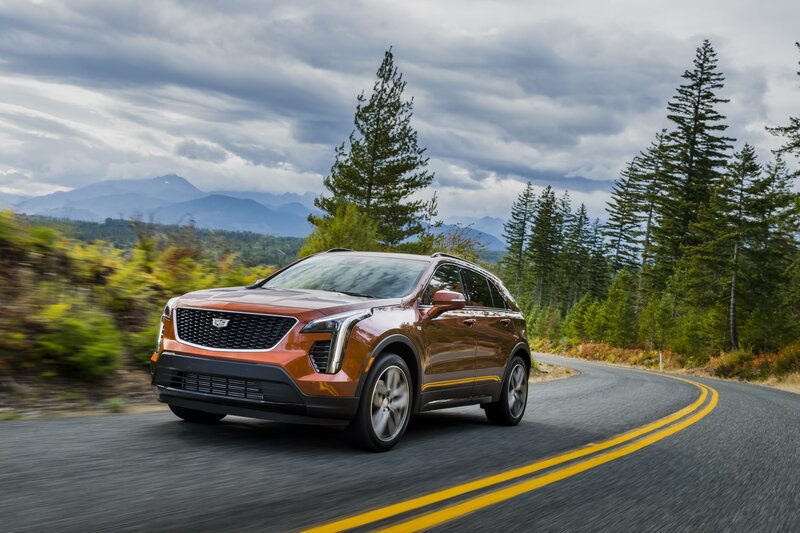 It’s clear from first glance that the XT4 is a Cadillac, and that the apple didn’t fall far from the XT5 tree. As with many luxury vehicle brands’ various nameplates, the XT4 and XT5 appear to be the same sausage in different lengths. 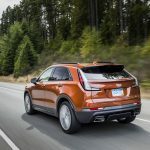 However, The new XT4 has good proportions for a front wheel drive-based platform, and it can thank its engineers for developing an all-new architecture to underpin this vehicle (the XT4 may also want to thank GM management for spending the money on this new architecture for a single vehicle). The engineering team members we spoke to were quite proud of how they addressed packaging challenges created by pushing the wheels to the corners and employing swept-back headlights. 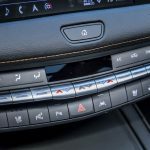 The design is fairly conventional, but I do like the balance the car’s designers struck in maintaining self-restraint in employing tricks like creases and accouterments, while keeping the car looking like its not just a “poor person’s Cadillac.” Against the XT5, the XT4 actually has a much more subtle swage at the top of the doors, while maintaining a low, muscular stance. 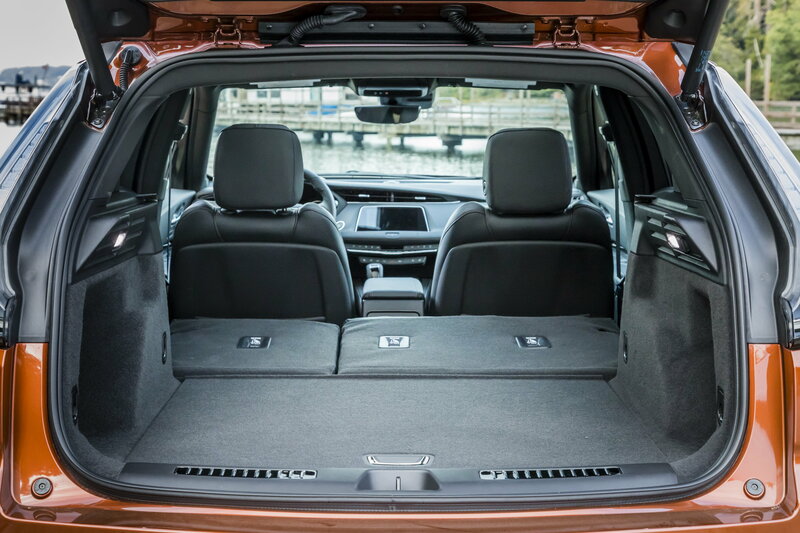 This impression is borne in a dimensional comparison, where the XT4 is a significant 8.4 inches shorter overall, yet only 0.9 inches narrower. 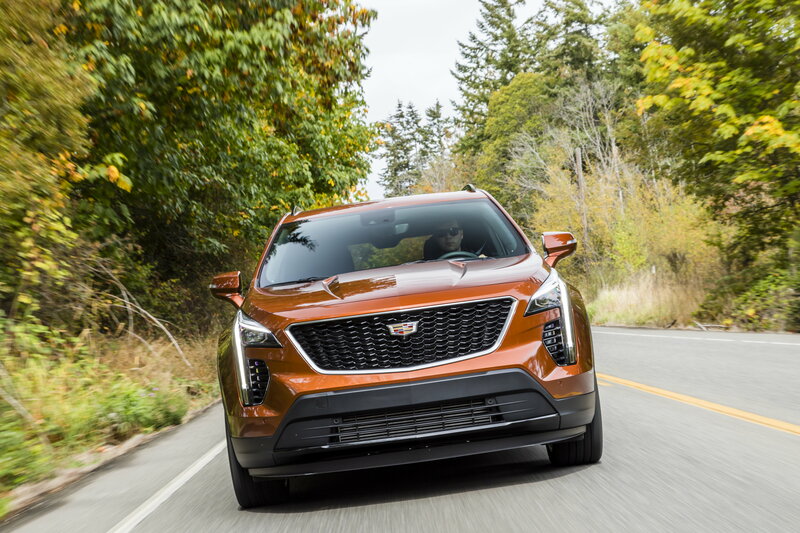 All exterior lighting on all trim levels of the XT4 is LED, which adds to the premium feel. Its head- and taillights retain the “family” look, while adding a bit more to the Cadillac design handbook. Traveling in a virtual caravan of XT4s, it was very easy to tell when the vehicle in front of me or behind me was an XT4 or not, and that’s a good thing. 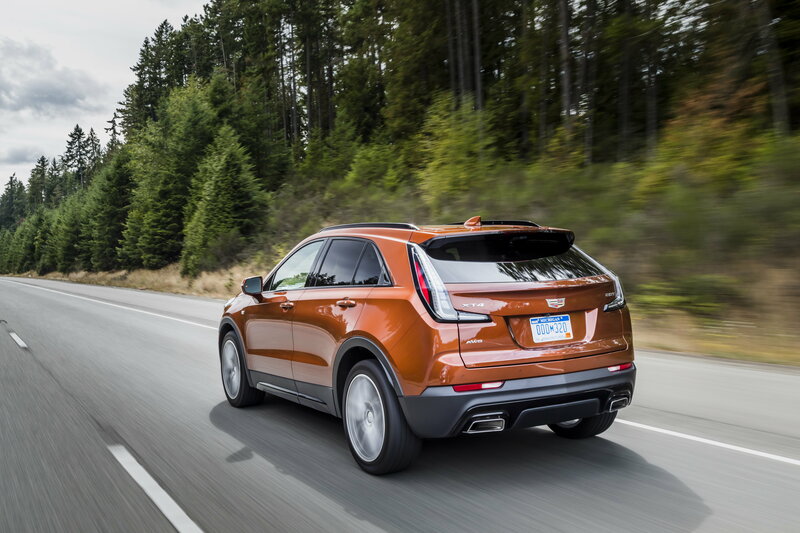 With the XT4, Cadillac has employed what it calls a “Y” trim strategy. 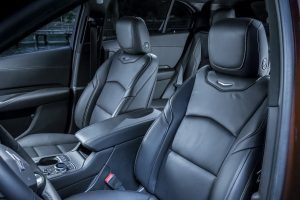 This means that the base (“Luxury”) model has a luxury appearance, but from the Luxury model, the upper trims are equivalent but different, and buyers can decide whether they want to go down the Premium Luxury or Sport roads. Keeping it simple, Premium Luxury models have chrome exterior trim, while Sport models have black or body color trim and “neutral density” taillamps (they have clear, Altezza-like lenses). I preferred the Sport model, not just because I prefer its appearance, but because it trades some luxury features for some performance goods. 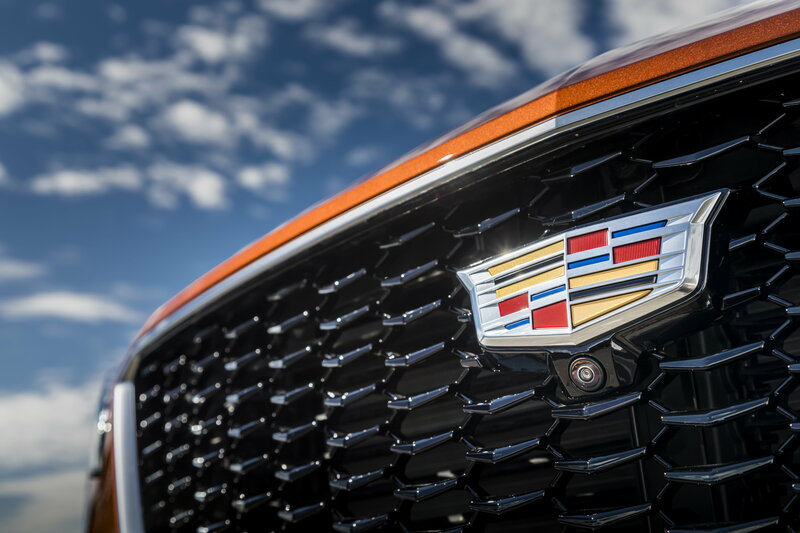 The blacked out trim is a good look for Cadillac, reminding me of the Black Optic option on many Audis. Inside, you’ll find a premium experience from the waist up. 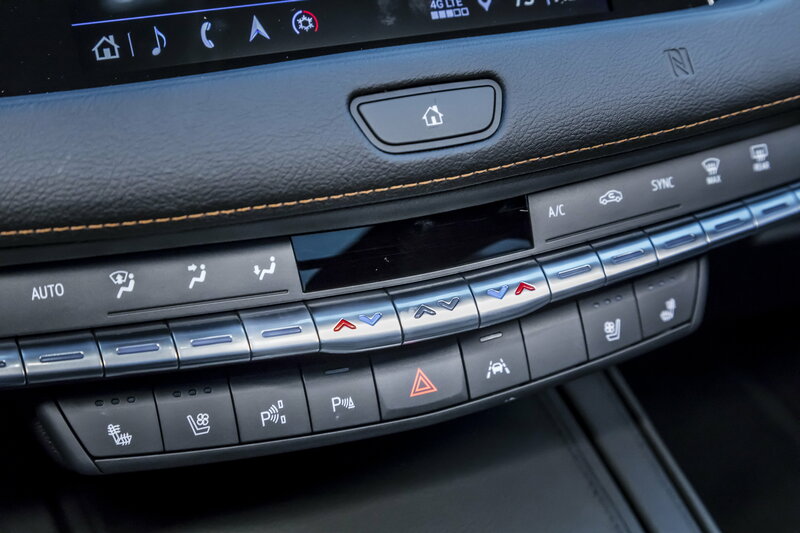 All of the surfaces you’re likely to touch on a daily basis – upper door panels, dashboard, steering wheel, gearshift, control stalks, HVAC controls, navigation display – exhibit a premium feel. 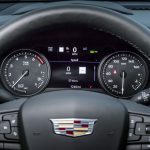 It’s unlikely that the dash material is actually leather, but Cadillac’s faux leather on the XT4’s dashboard is more believable than the fake leather the company employed in the past. (I’m looking at you, second-generation CTS). The lower door panels, sides of the center console – surfaces not falling close to hand – were just hard plastic. But hey, the Escalade has nothing but hard plastic in its third row. 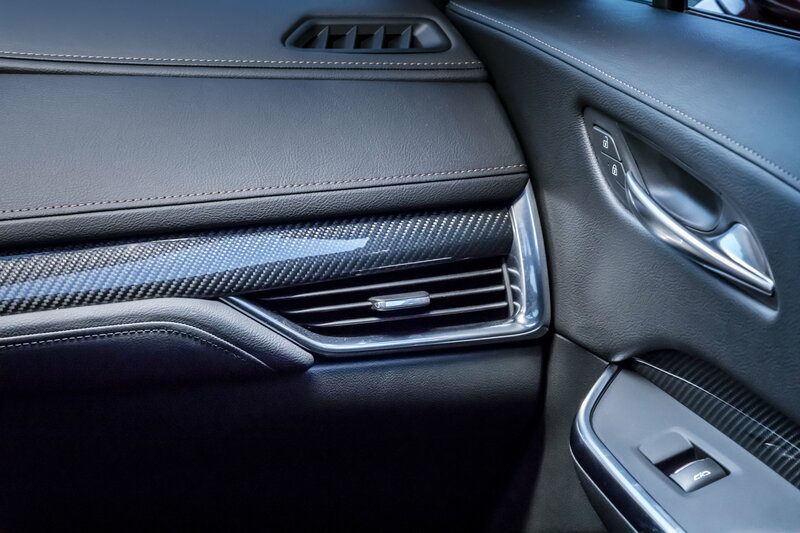 Also, each of Cadillac’s competitors employ hard plastic in one spot or another, and the design team likely understood that soft-touch materials are more important to auto writers than they are to actual consumers in most cases. The interior design is modern without losing a luxury feel. 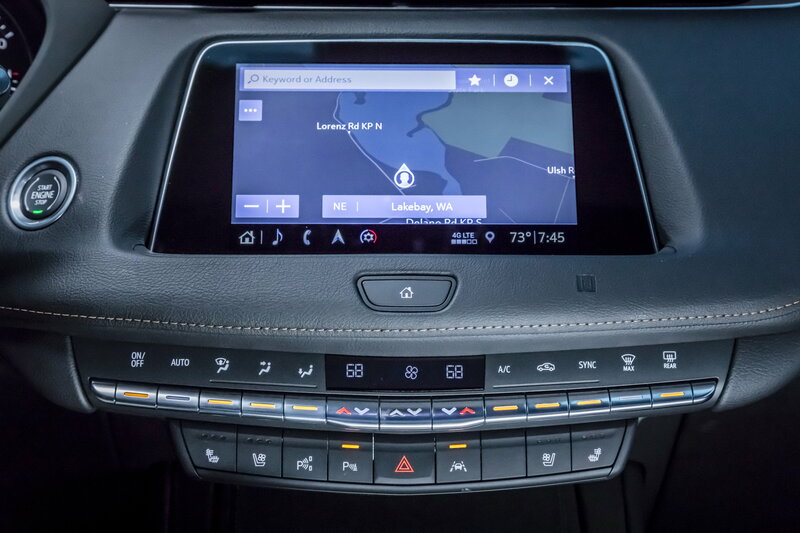 It has a row of buttons (toggle switches in the case of the fan and temperature controls) to control HVAC functions, steering wheel buttons, audio controls and an MMI-style knob behind the gearshift, and a large touchscreen for everything else. The touchscreen supports pinch-to-zoom on the map and responds quickly. 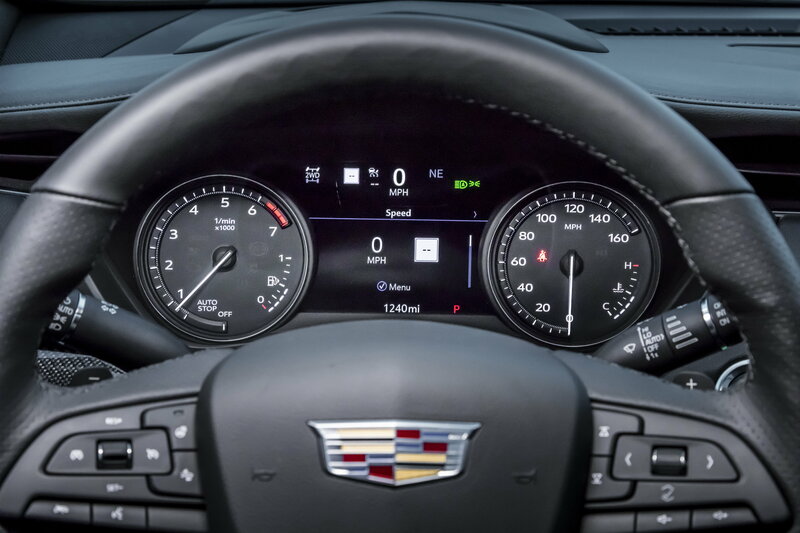 Cadillac’s former interface – called CUE for Cadillac User Interface – was slow and frustrating. This one is not, and although it retains CUE’s long name, it drops the “CUE” nickname. 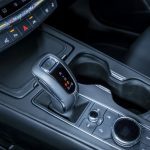 There’s a color LCD display between the tach and speedometer with configurable details, including dual trip computers. 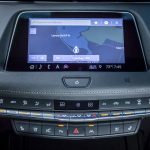 I was surprised that a virtual cockpit was not an option in the XT4, but that was likely a cost decision, since it’s in the Escalade and CT6, among others. 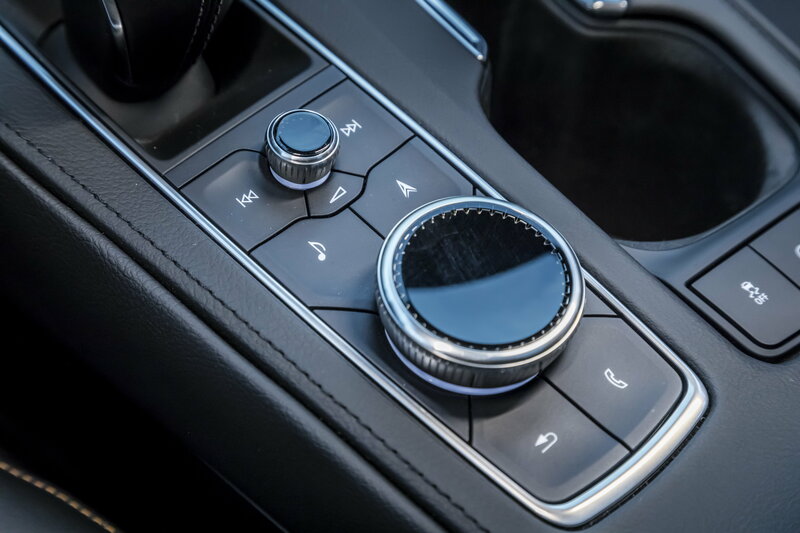 However, you can also find such technology in the 2019 Volkswagen Jetta. 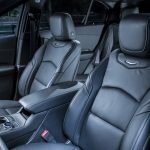 I found the seats to be comfortable and was very impressed that XT4s equipped with the Comfort and Convenience Package (a $2,450 option on the Sport and $1,050 option on the Premium Luxury) have massaging driver and front passenger seats. 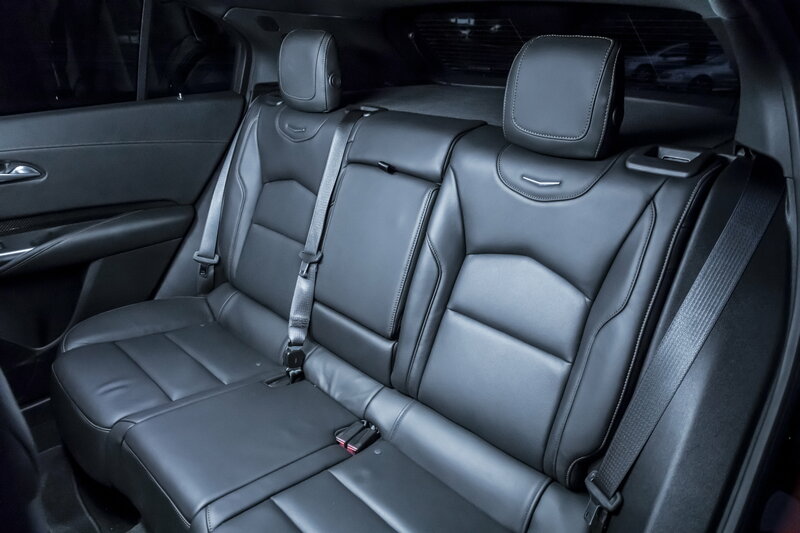 The massages aren’t quite up to S-Class Mercedes-Benz standards, but they’re pretty neat in a $45,000 vehicle. I’m 6’4″, so likely on the upper limits of those who could regularly drive this crossover comfortably, but I fit just fine in the front seats from a legroom and headroom standpoint. “Sitting behind myself” was also possible. There was plenty of legroom – which is quite an accomplishment in such a short vehicle – but headroom was more tight than I liked. My hair brushed against the edge of the panoramic sunroof if sitting upright; I had the option to lean toward the center or to slouch. 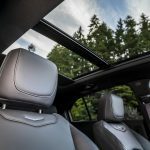 Perhaps models without the optional sunroof had slightly better headroom (the spec sheet shows headroom a significant 2.3 inches better in the XT4 than in the larger XT5, but the BMW X1 has 1.1 inches more second row headroom. 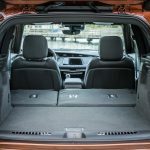 Rear seat cushions are flat, but that’s a common issue in rear seats. I did not have any on-road time in the rear seat, because it would have been really weird to ask my driving partner to chauffeur me around greater Seattle. 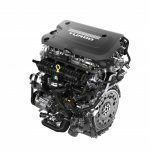 Although GM already has several 2.0 liter turbocharged four cylinders in its engine lineup, the XT4 is the beneficiary of a brand new engine. This engine will eventually be widespread throughout the rest of GM, but for the moment, it’s available only on the XT4. 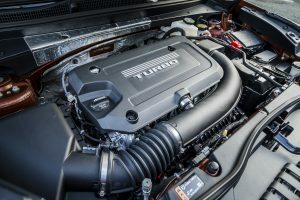 While its power output isn’t noteworthy (237 horsepower @ 5000 RPM and 258 lb-ft of torque @ 1500 to 4000 RPM), the power-to-economy ratio is favorable for this engine. 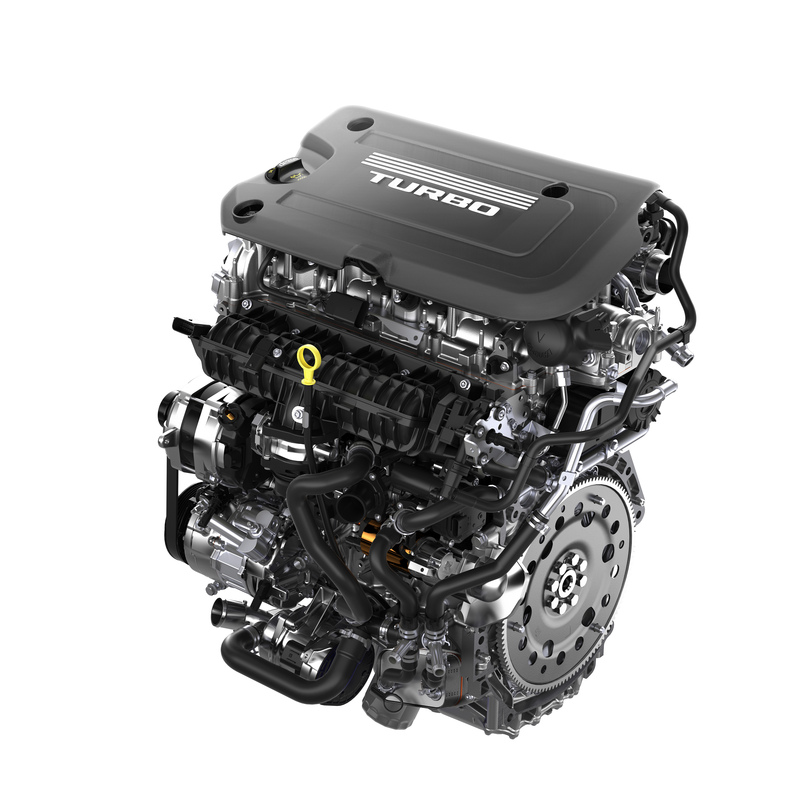 It’s packed with many new technologies to improve efficiency and reduce parasitic demands on the engine. These technologies include “Tripower” three-phase sliding camshafts actuated by a solenoid that changes the active cam profile by physically moving the cam to different spots. 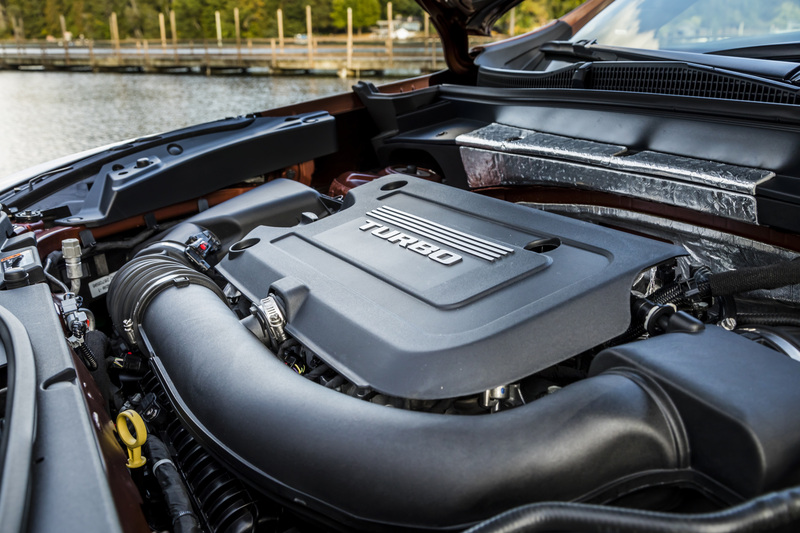 One profile is closed (for active fuel management, or cylinder deactivation, which allows the engine to run on two cylinders in low-load conditions). Another profile is low lift for efficiency, while the third is high lift for maximum performance. The engine gets most of its mojo from a dual-scroll turbocharger, and there was no perceptible turbo lag from this mill. Given that GM’s older 2.0T engines offered quite a bit more horsepower than this one does at launch, it’s not hard to imagine big numbers in the future for this little guy, at least in larger cars. 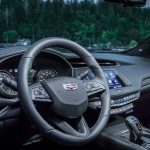 Cadillac has employed active thermal management and an electric water pump to quickly warm up the engine, and once warm, to prioritize cooling on the parts that most need it. 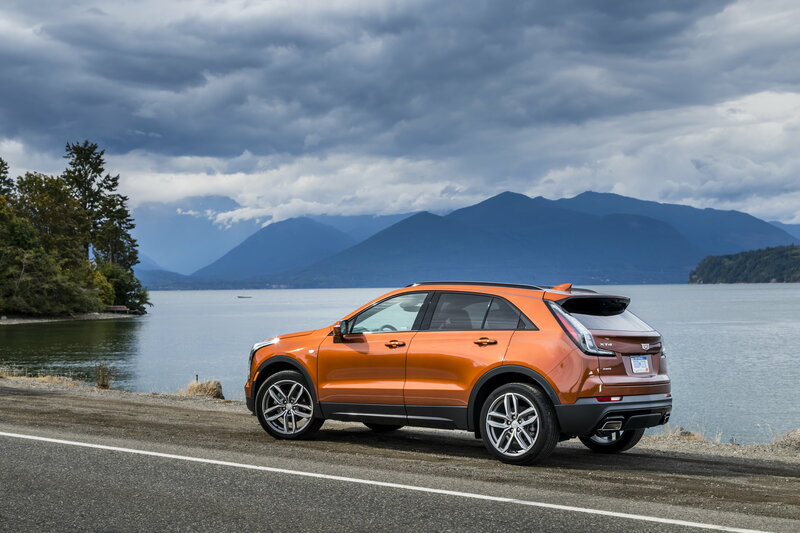 The XT4 is also equipped with electro-hydraulically controlled brakes, which eschew the traditional vacuum pump for brake boost, and use a small electric motor to provide brake pressure. This new system has the dual benefit of improving economy while allowing for fade assistance in extreme conditions. Basically, it gives even more brake boost when conditions demand it. 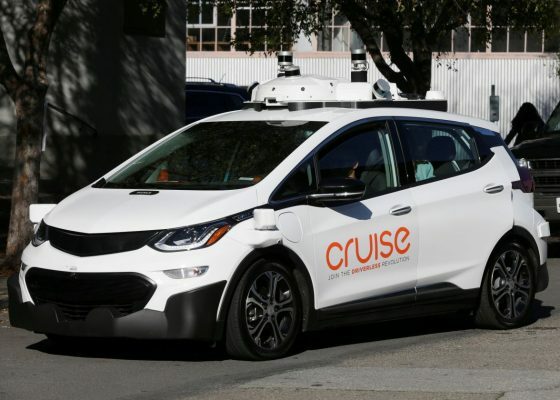 Bolted to the engine is a Hydra-Matic 9-speed automatic transmission shared with a few other GM applications, and likely to also propagate across the corporation in coming years. 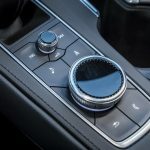 Both the Premium Luxury and Sport models we drove were equipped with shift paddles, but as with other applications of shift paddles on transmissions with more than six speeds, they seemed a bit unnecessary. 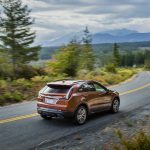 The engine provides acceptable thrust during full throttle acceleration, and the XT4 actually sounds like it’s accelerating faster than it really is. 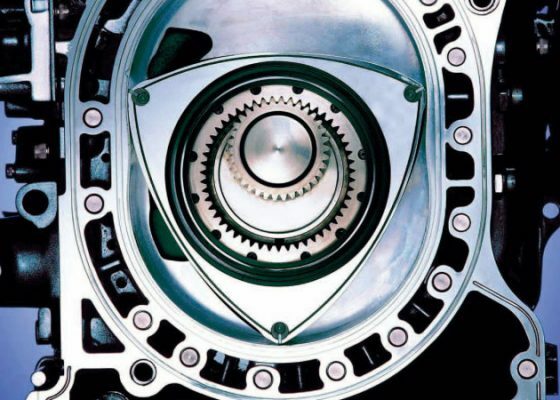 It’s not that it’s particularly loud – it’s that having so many gears in the transmission, while good for economy and far better aesthetically than a CVT, results in many shifts. As I noted, I had the opportunity to drive (and ride in) the XT4 through a variety of different environments. The first thing I noticed was that it was very easy to get into the car and to get comfortable inside it. The seat was easy to adjust, and I could quickly find a comfortable driving position. You may choose the drive mode by pushing a button on the console. For all wheel drive models, the options are Tour, AWD, and Sport. 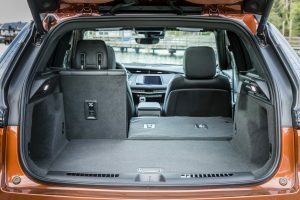 On XT4s equipped with Active Sport Suspension with Continuous Damping Control, Sport mode did a nice job of holding the vehicle’s body motions in check. CDC is sort of a poor man’s MRC (magnetic ride control), which Cadillac offers in its lower-priced vehicles like the XT4 and XT5. The more expensive ones (Escalade, CT6) offer MRC. The engine note is not as refined as what you’ll hear from Audi’s 2.0T, but GM’s days of abysmal NVH from four cylinders are still mostly behind it. I actually felt more engine vibrations through the floor (likely exhaust noise, or perhaps really snug motor mounts). There’s also a decent amount of road noise making its way into the cabin, particularly on less-than-perfect roads. Tires are Continental all-seasons across all trim levels, in either 18″ or 20″ sizes. Both XT4s that I drove were equipped with the 20s, and in my experience, low profile tires tend to be noisier than higher profile ones. However, Contis are generally good tires, and I have bought sets of Continental all-seasons a few years ago for my first-gen CTS and third-gen S8, and thought they were great tires. 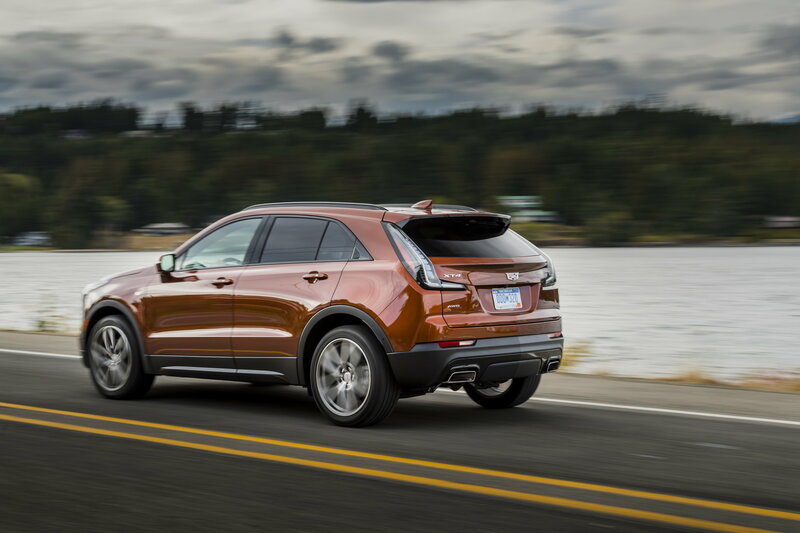 You’ll definitely find adequate power for basically any daily driving needs from the XT4. You will not find more-than-adequate power. An urgent on-ramp acceleration with a semi closing in might make you want to dent the floorboards to ask for more power. Having so many gear ratios, and most importantly, such a large ratio spread (7.6:1, vs. 6.0:1 for the old 6-speed Cadillac had been using) keeps the engine in its power band and allows for brisk launches. Despite our testers being pre-production vehicles (our Sport model was VIN number 100, and the lowest I saw was 065), everything was well-screwed together and there were no rattles or vibrations. The only exception was a noise coming from the front passenger window, but I’ll write that off as a likely pre-production issue that will almost certainly be remedied in mass production if it hasn’t been already. Steering is a bit light in Touring and AWD settings, but felt heavier in Sport mode. When I entered the very first high speed sweeper of our drive, from I-5 south to I-90 east, the steering surprised me. It felt almost artificial. 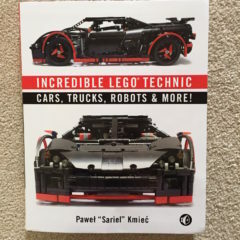 However, I very quickly became very accustomed to it, and never thought about the steering unless in the context of wanting to pay attention to its feel or as part of a discussion with my co-driver. 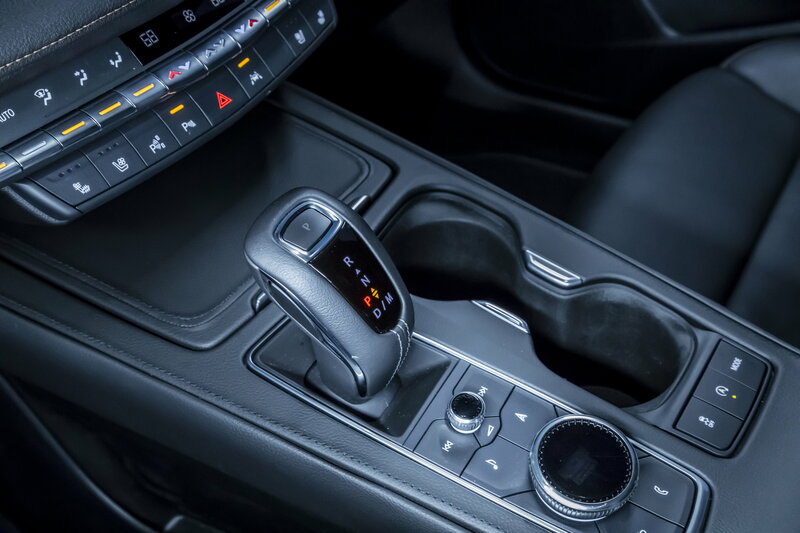 That I can drive a vehicle with electrically-boosted power steering and think very little about it is a testament to how this technology has improved from its embarrassing early days. Likewise, the brake-by-wire system was a non-factor. It worked exactly how I would expect brakes to work, no more, no less, no scary sensations. Cadillac again finds itself at a crossroads. The ATS, CTS, and CT6 are all really good cars. But guess what? While Cadillac has been busy making good cars, their competitors were busy making good crossovers. Multiple models of crossovers, in different sizes with different trim levels, price points, technologies, and powertrain choices. When you look at where the market has been going (60% of new vehicles sold are light trucks or crossovers and not traditional sedans, and that’s rising), the gaps in Cadillac’s utility lineup border on negligence. 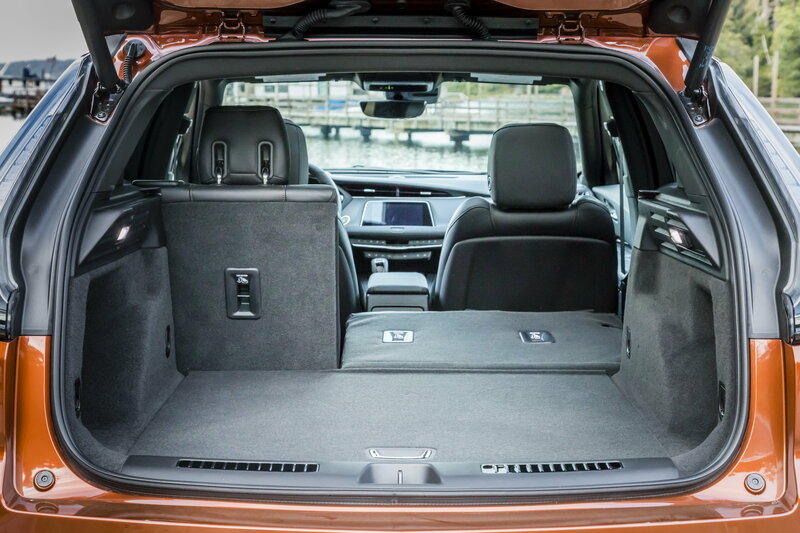 I’ve criticized BMW and Mercedes-Benz many times in the past for inventing segments, but at least they covered the main segments before dabbling in four-door “coupe” crossovers. The main segments are small/medium/large two-box utilities built on a unibody platform, offering all wheel drive. BMW and Mercedes-Benz each offer six models matching that criteria, while Audi offers four. 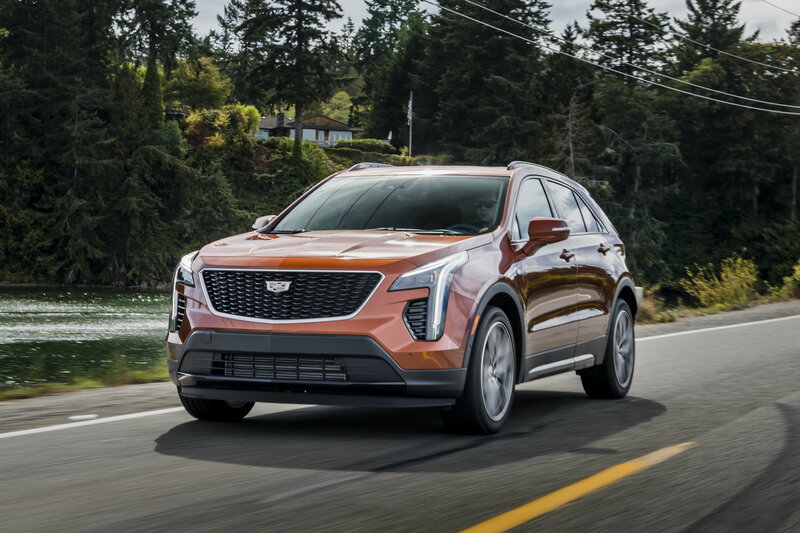 Until the XT4, Cadillac offered one – the XT5. Then there’s the powertrain diversity of the competition, and that is not addressed by the XT4, but that’s for another story. 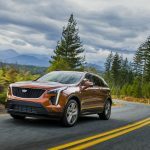 The hole in Cadillac’s lineup between XT5 and Escalade is wide enough to drive a truck through, and one that will be addressed in the coming years. Cadillac’s pricing is somewhat ambitious when you begin piling options on the XT4. 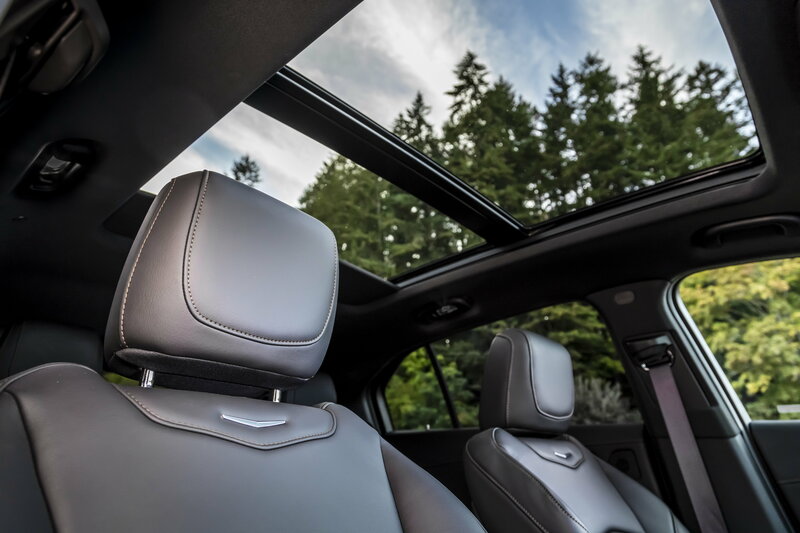 From a base price of $35,790 for the Luxury model, stepping up to the Premium Luxury or Sport takes the price to $40,290 (all prices include $995 destination). It’s still a good deal then, but when you start adding desirable options like AWD ($2,500), premium paint ($1,225), comfort and convenience ($2,450 Sport/$1,050 Premium Luxury), Enhanced Visibility ($1,500), Driver Awareness ($770), Driver Assist ($1,100), Sunroof ($1,550), 20″ wheels ($1,100), and navigation ($1,500), you suddenly have a $56,235 2019 Cadillac XT4 AWD Sport. That’s real money, and not the kind of money that people are accustomed to paying for the smallest Cadillac. The brand needs to convince buyers that Americans should not be buying their cars by the pound, or by the foot, but based on meeting their needs and desires, in a package that performs to their expectations. 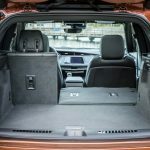 Against that metric, the XT4 stacks up well. 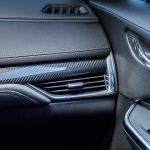 Now we can clearly see why Cadillac needs it, but you likely care very little for why Cadillac needs it, but rather why you, or your wife, or cousin, or uncle might need it. That is, what’s the value proposition this vehicle is offering. 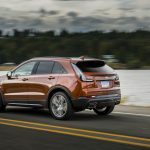 Why should someone consider buying an XT4 rather than any of the other fine vehicles on this abbreviated table that ignores Lexus, Acura, Infiniti, Lincoln, and Porsche. The answer, sadly, is that I don’t see what this car offers that the competition does not. It’s not considerably cheaper, faster, or more efficient. It doesn’t have any cool user-visible technology like Super Cruise. Bringing it back to my opening metaphor of hearing this song again, Cadillac has been making cars that are generally as good as – if not better than – its competitors’ products in many respects. Yet their market share has been sliding. A big part of that is because the product mix was just completely out of sync with the market. But another part is that Cadillac’s brand perception, and brand value, lack some of the cachet that competing brands have. 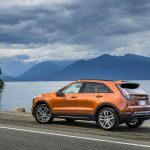 The XT4 drives better than a Q3 and Q5, and it has far more style than those two. 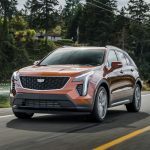 Do upwardly-mobile thirtysomethings that Cadillac is targeting the XT4 toward aspire to own a Cadillac? 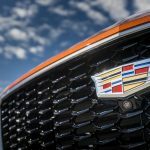 Finally, another problem is that Cadillacs do not have the same residual strength of the competition, which makes leasing a less-attractive proposition. 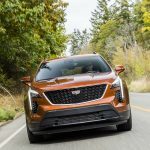 Cadillac clearly expects to see a large return on its investment from the XT4, which is part the reason it gave the vehicle a new platform and new engine. And I think it’s likely that the XT4 will very quickly become Cadillac’s best seller – it’s in the hottest segment of the luxury market, and it doesn’t really have any fatal flaws at all. It’s a base hit, maybe even an extra base hit. It’s not a home run, and that’s too bad, because Cadillac really could use a home run. If a buyer can show some restraint on the options list, he or she can get a pretty nice crossover, that looks great and drives well, for a reasonable price. For another take, please be sure to read my driving partner’s review at Truck Trend. Editor’s note: Cadillac paid for the author’s trip to Seattle, including airfare, two nights of lodging, and all meals. The food was good, the hotel was awesome, and neither influenced the outcome of this review in any way.